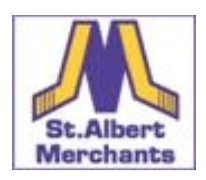 The St. Albert Junior B Merchants play in the 14-team Capital Junior Hockey League (CJHL), composed of teams in and around the Edmonton area. Home games for the 38-game regular season are played out of the Akinsdale Arena, in St. Albert. 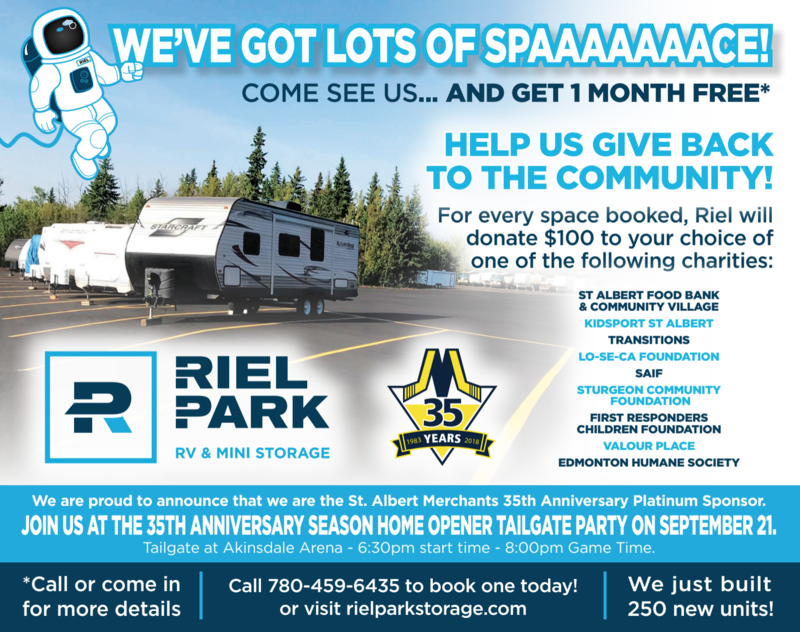 Travel is minimal, as the remaining 19 away games are all within a short driving distance from St. Albert. Opposing teams in the CJHL consist of Morinville, Fort Saskatchewan, Sherwood Park, Strathcona, Leduc, Wetaskiwin, Stony Plan, Spruce Grove, Beaumont and four Edmonton based teams. The Merchants have implemented a hockey program that is developmental and competitive, a program where players can develop hockey and life skills in harmony while maintaining a competitive brand of hockey. Players can live at home and play competitive junior hockey, yet are able to work, go to school or attend academic institutions. 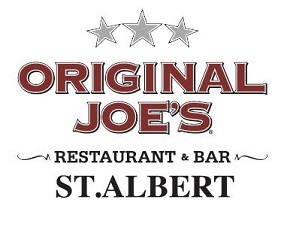 The St. Albert Merchants are a strong supporter of post secondary education and as such make available bursaries to qualifying players through our very own Alumni Scholarship Program. In addition, the Merchants hockey club is committed to being involved with and giving back to the community, donating time and support of many community initiatives. In recent seasons the players and hockey club have supported the Community Village and Food Bank, Special Olympics, SAMHA initiation hockey and won the Alberta Association for Community Living’s (AACL) Community Living Award. The Merchants Board is run on the back bone of volunteers and the budget that is developed relies on those same volunteers developing and meeting a budget that supports the operation of the team. Revenue is built on modest player fees, sponsorships and fundraising initiatives. 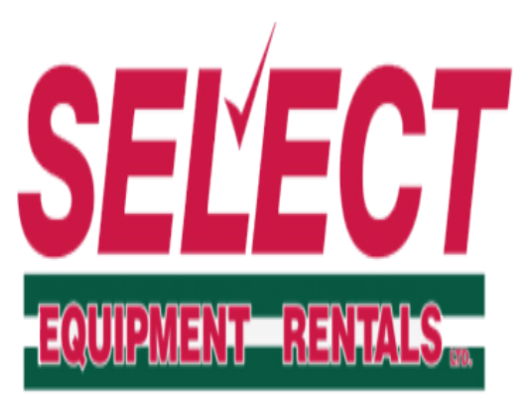 Expenses for the team include the ice, referees and operating costs, averaging approximate $50,000 per year although certain years fluctuate depending on whether or not replacement jerseys are required.